Delays in preparing wills – what is reasonable and when could you find yourself exposed? When should you execute an informal will? Jenny McMillan was admitted to practice in New South Wales in 1989 and in Western Australia in 1992. She is a Law Society of NSW accredited specialist in wills and estates and has extensive experience in this area both in private practice and with a trustee company. 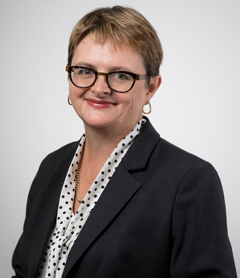 Jen is a member of the NSW Law Society Elder Law, Capacity and Succession Committee and a member of the Society of Trust and Estate Practitioners. This webinar is suitable for succession lawyers – Australia wide. This webinar is for practitioners with some knowledge in this area and looking to improve their knowledge.